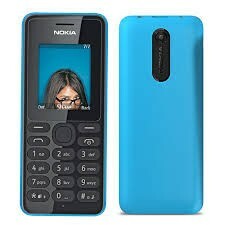 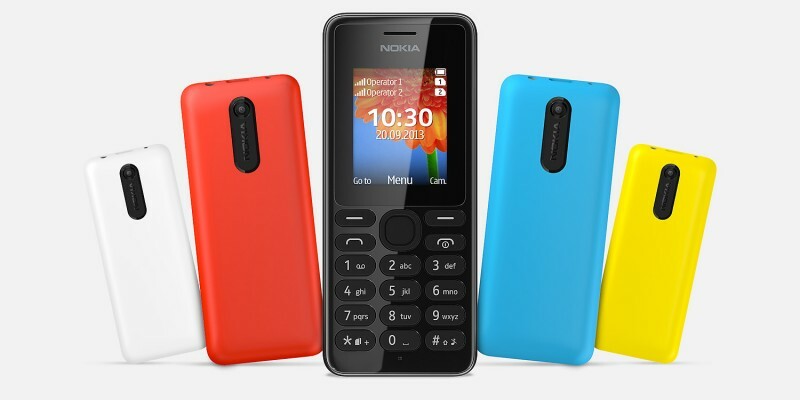 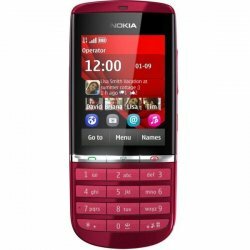 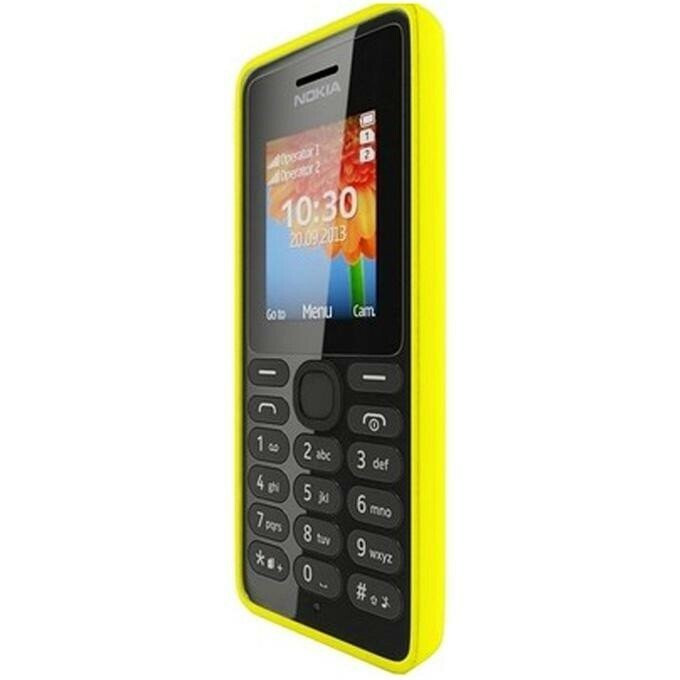 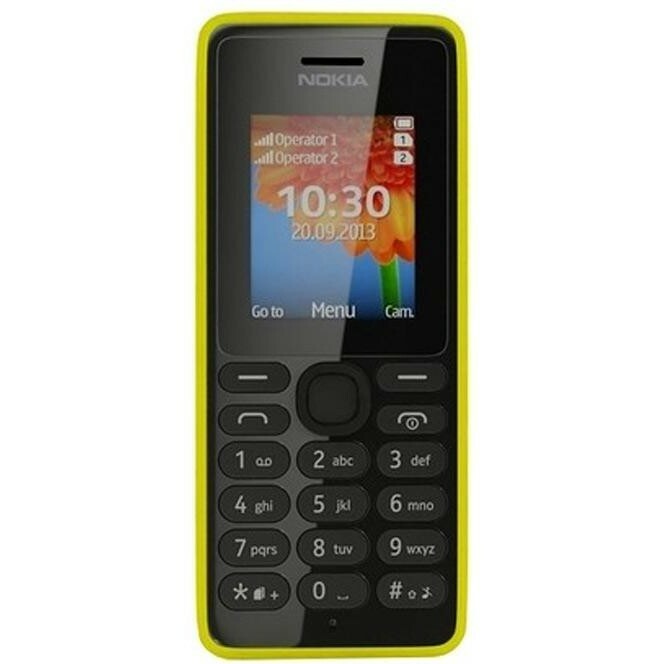 This is a Nokia 108 Dual Sim phone. 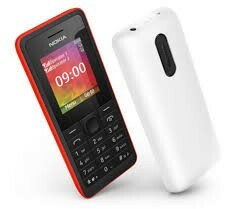 It is a very simple mobile. It has a good and easy games. 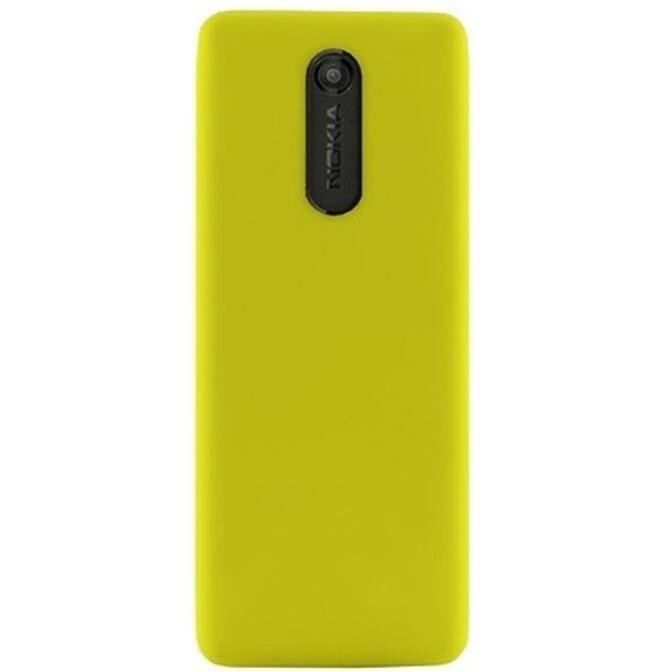 It has five beautiful colors.